This species is accepted, and its native range is W. Mexico (to Zacatecas). 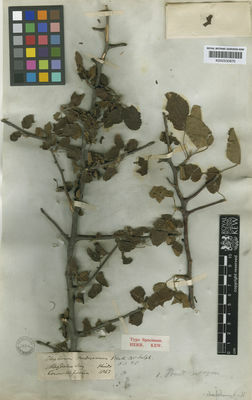 Bursera hindsiana var. rhoifolia (Benth.) Engl.